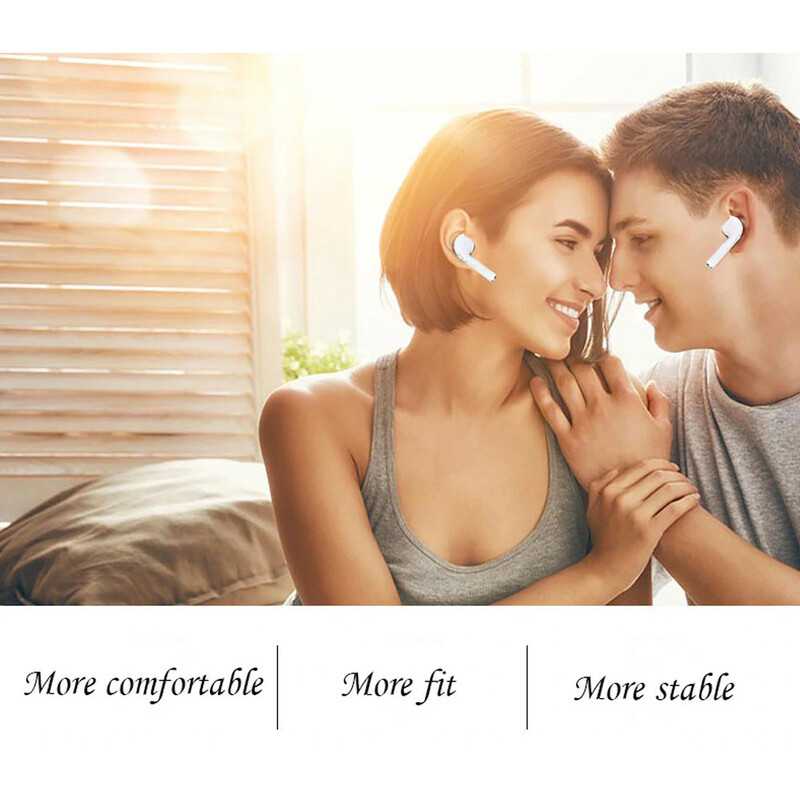 Experience the ultimate in lightweight, unobtrusive bluetooth headphones. 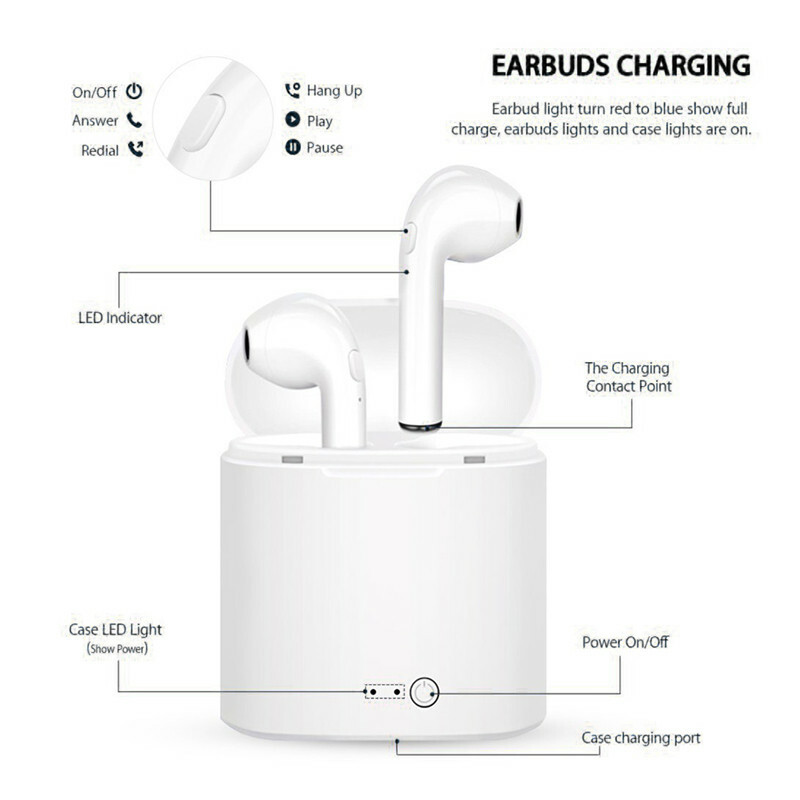 Most "wireless" bluetooth headphones are only partially wireless - still requiring a cord between each ear. These Wireless Bluetooth In-Ear Earbuds break that mold with absolutely NO wires. 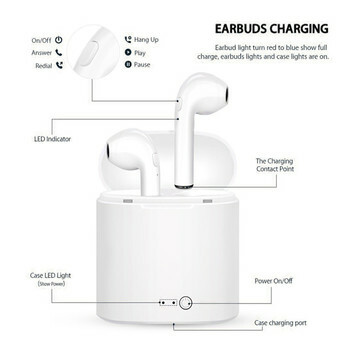 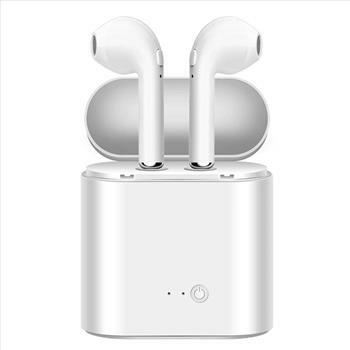 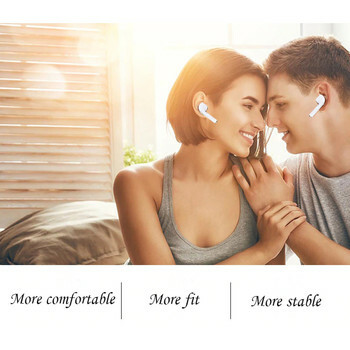 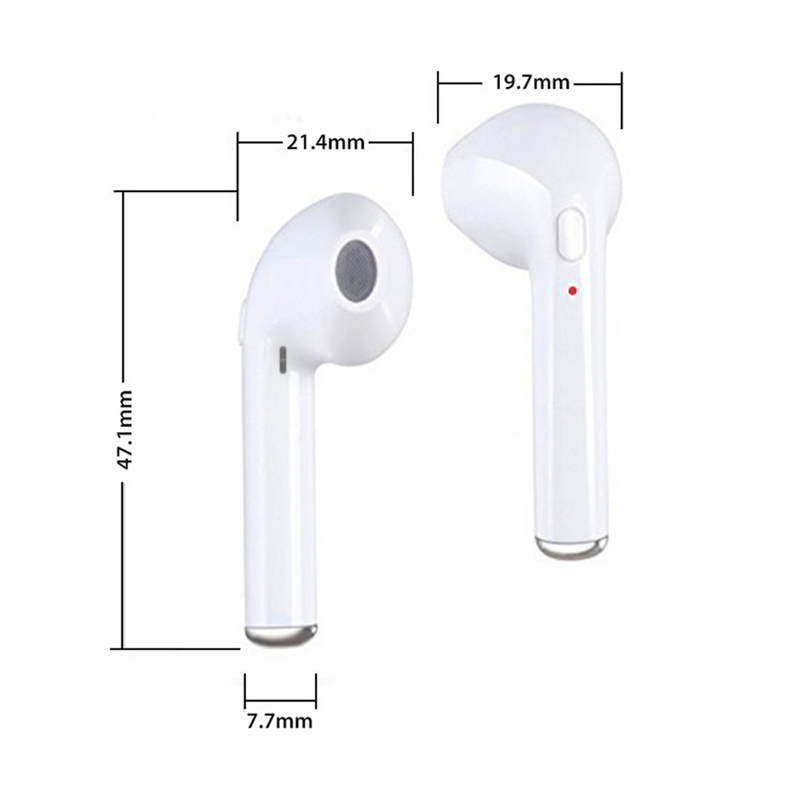 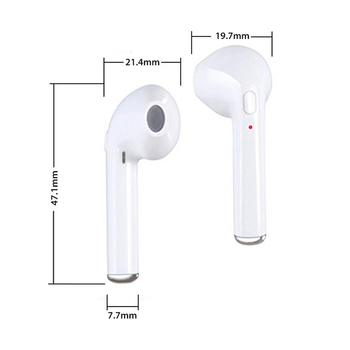 Each earphone is independent and may be used individually or with a second for full stereo sound.